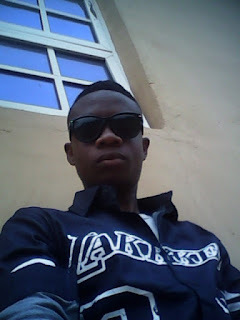 Are you looking for a way to deactivate Glo data plan? 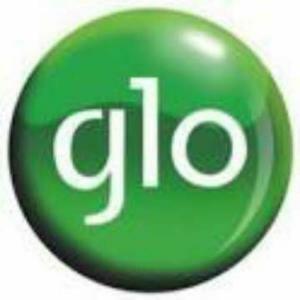 Glo is the leading telecommunication company in Nigeria when it comes to data bundles and plans. Their affordable data plans has gained them the popularity. Almost 60% of Nigerian uses Glo data plans to browse the internet although their Network are not steady in some area. Glo provides the best 4G LTE data service available on the Nigerian market because their data bundles are compatible with most of the Os (Operating system) on the market. But the auto-renewal in the data plan subscription is a huge drawback to Glo subscribers. A lot of Glo subscribers find it difficult to buy a new data or deactivate the old one. Auto-renewal is nerve-wrecking and it's very frustrating when you get charged for what you don't want to use. They will keep deducting money from your account as far as you don't cancel the auto-renewal. This auto-renewal happens in all Glo data plans even on the daily subscription. But today is the day you'll put an end to that ignorant. You can just deactivate Glo data plan in less than 40 seconds by sending simple text message. Unless you are comfortable with the auto-renewal which makes you pay money for data bundles you don't want to use. 👉 Go to your phone's message app from your phone's menu. 👉 Tap on the ➕icon or on new message depending on your phone model and the make. 👉 Send Cancel to 127 and it will be done. By sending this, you will notify Glo that you don't need any amount deducting from your account and that you are not interested in their data auto-renewal. Hope that this post was helpful.